How to Grow Prize-Winning African Violets. This 119-page book is written by Pauline Bartholomew, an experienced show judge, and the African Violet Society of America. It includes illustrated “How-to” steps and clearly written advice about every aspect of culture. 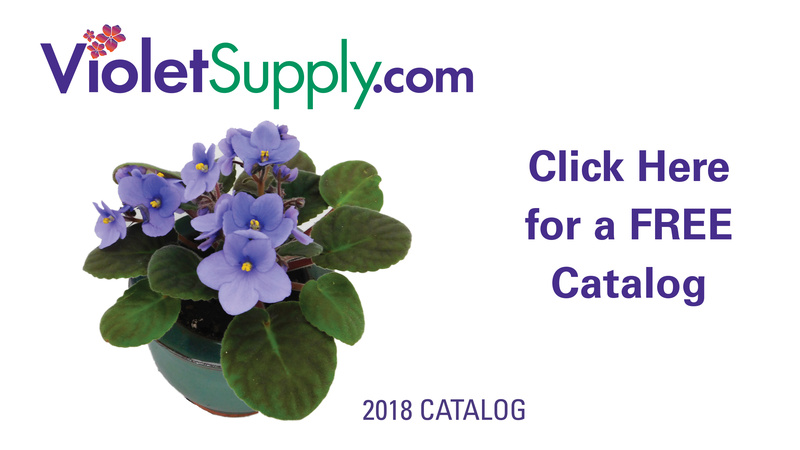 This unique book by Dr. Charles L. Cole, Texas A and M Professor Emeritus, provides information on detecting, identifying and controlling insects that attack African violets. This excellent reference includes 16 full-color pictures of pests and the damage they do to plants. 16 pages.